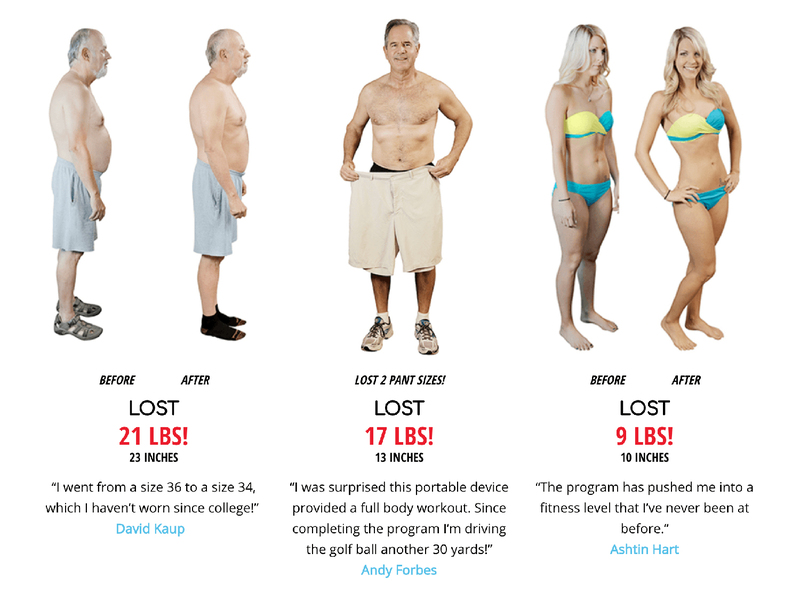 Home / News / Men Over 40 Increase Muscle & Burn Fat With NASA Fitness Technology? It seems like there’s always a new product on the market that promises weight loss or six-pack abs with little effort. Most of these products become clothes hangers, fire sale items at garage sales, or white elephant gifts during the holidays. A new device called the OYO Personal Gym, using NASA spinoff technology, recently came to market. At first, I thought it was going to be another one of these fitness gimmicks. The OYO gym touts itself as a full body touts itself as a full body portable gym, featuring SpiraFlex resistance technology — the same technology NASA astronauts use — that replaces weights. 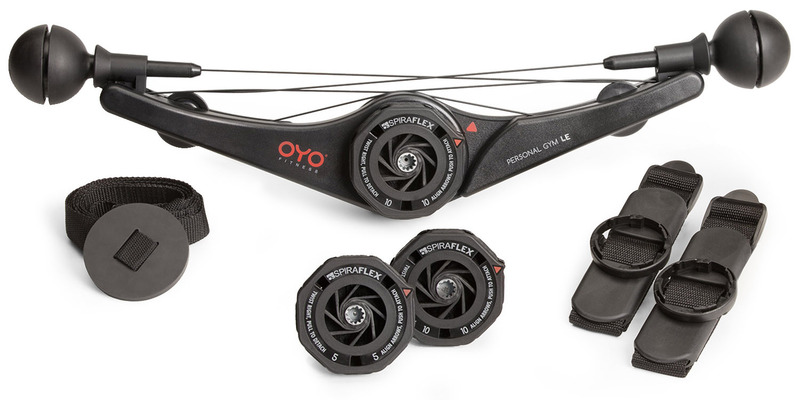 What is the OYO Personal Gym? 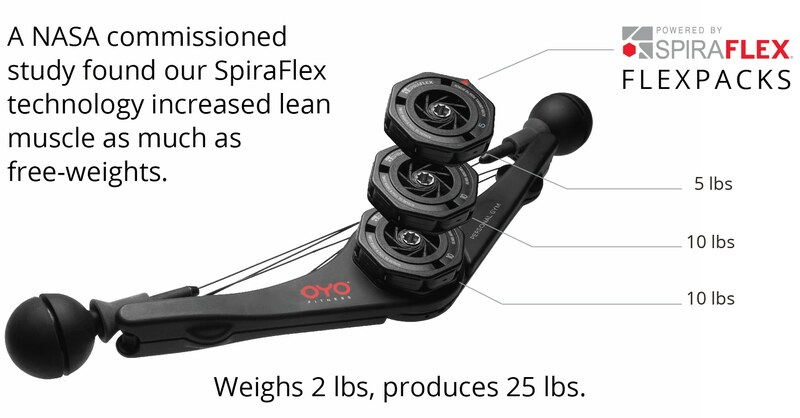 The OYO Gym is a total body gym that weighs 2 lbs but produces up to 25 lbs of free-weight (isotonic) type resistance. Patented SpiraFlex resistance feels like the cable machines at the gym, yet does not use gravity. It can be folded to fit in your bag, so you can use it at home, office or on the go — wherever you can fit a workout in. The OYO Gym comes with one 5 lb and two 10 lb rated FlexPacks, as well as leg and door anchors, an exercise wall chart, and nutrition guide. Over 60 workout videos are available online, from 5 to 45 minutes, including Strength, Sculpt, HIIT, Cardio, Yoga, Pilates, Walking, and Pump & Pedal. 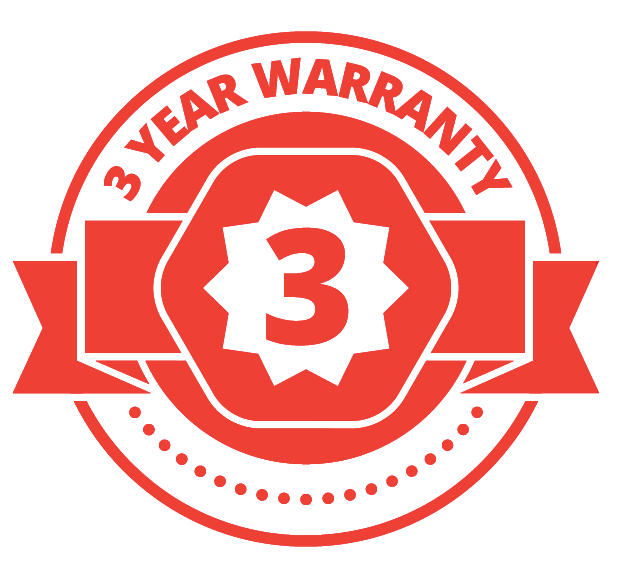 The Company offers 30 days return policy and a 3 year warrenty. Another feature of the OYO Gym is DoubleFlex muscle activation that provides resistance to both sides of muscle groups in one movement, building a balanced body in less time. I A 16-week NASA study found both the free-weight and SpiraFlex groups gained similar improvements in strength and muscular hypertrophy, with significant increases in lean muscle mass. Lean muscle is the body’s most efficient fat burner. 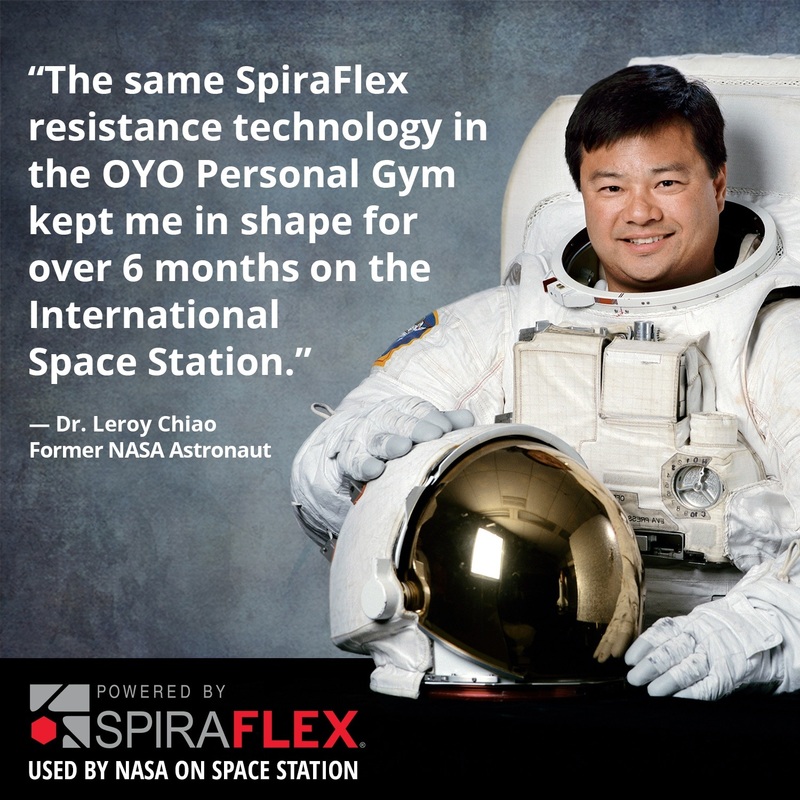 Over 50 NASA crew members have used the SpiraFlex powered Resistive Exercise Device (iRED) to keep in shape during their 5 to 6 months on the International Space Station. Weights can have safety issues, including losing balance, and joint stress from the stopping and starting momentum. Resistance bands produce progressive resistance (like rubber bands), thus the muscle is not fully activated until full extension. 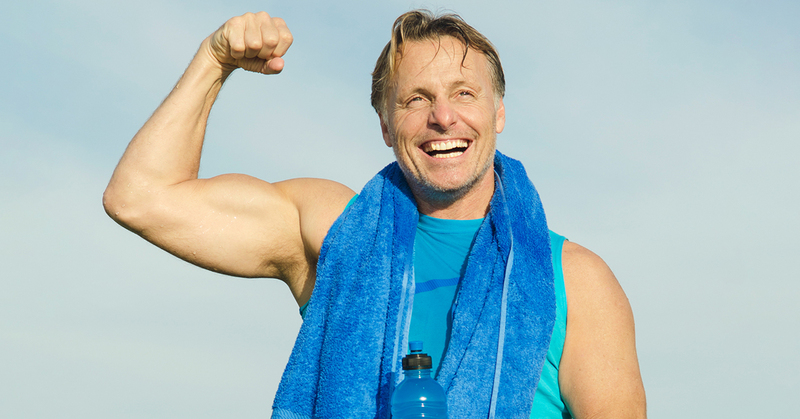 SpiraFlex creates smooth linear isotonic resistance like free-weights – without the weight. SpiraFlex technology also powers one of the best and highest selling home gyms — the Bowflex Revolution. 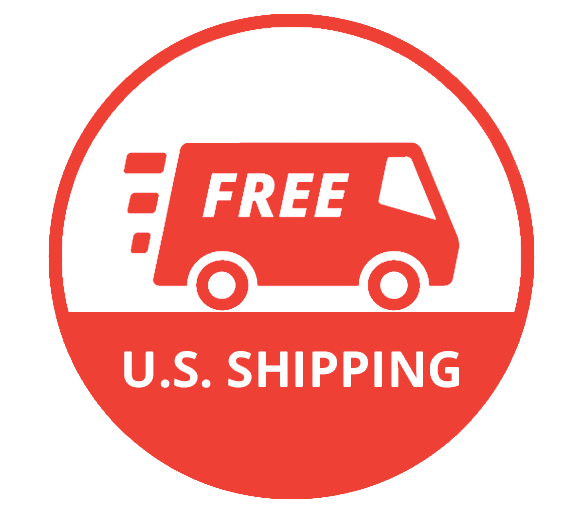 Perfect for when you’re at home, office, or on the go, this compact portable gym gives you all the same benefits of lifting weights, without the weight, safety and portability issues. Just unfold and snap on FlexPacks to start building lean muscle, improve flexibility, and burn fat wherever you are. Just follow the OYO workout programs available for free online.